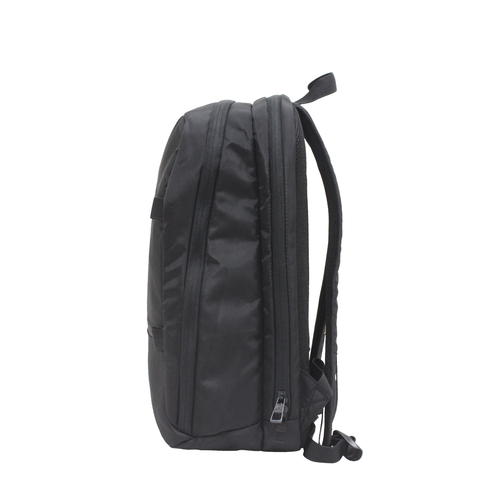 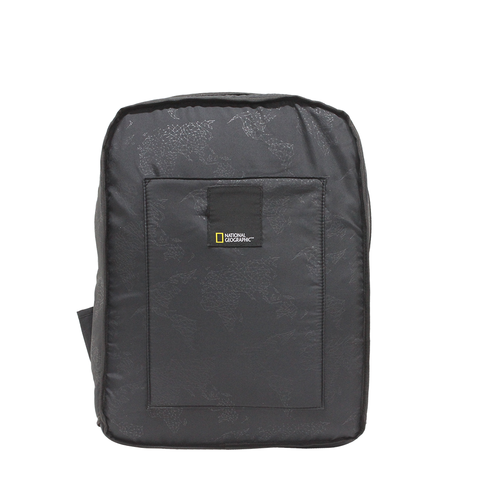 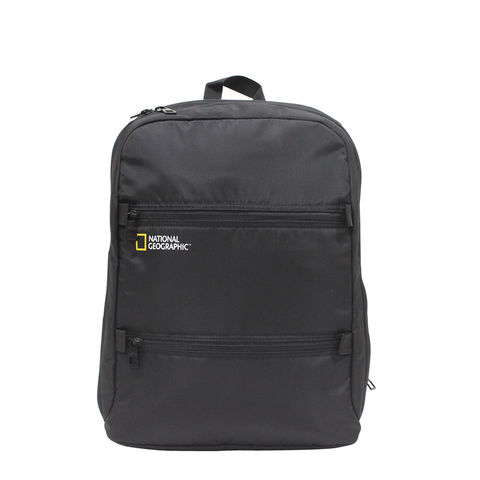 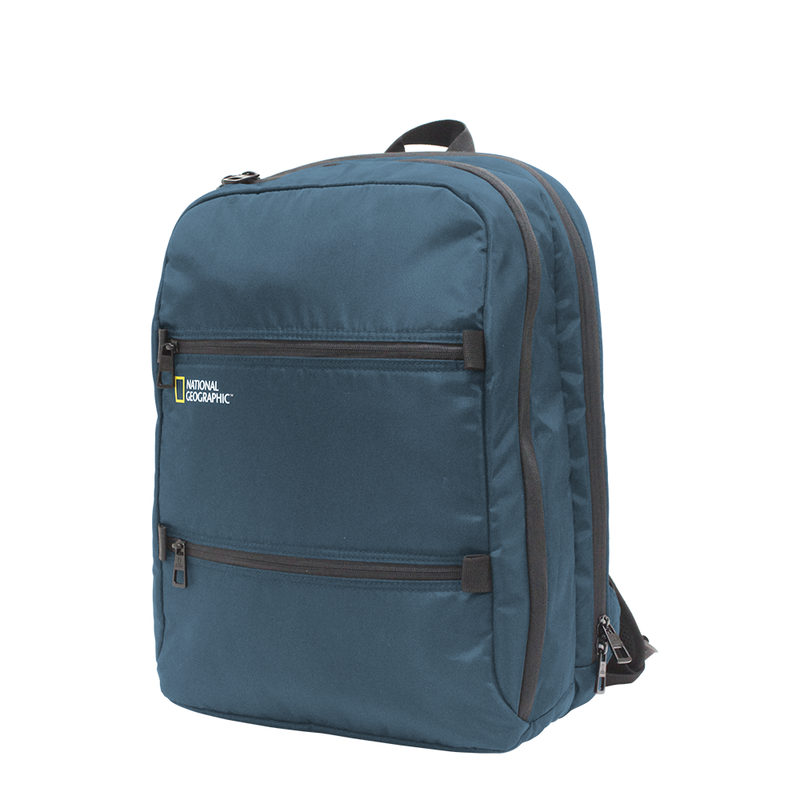 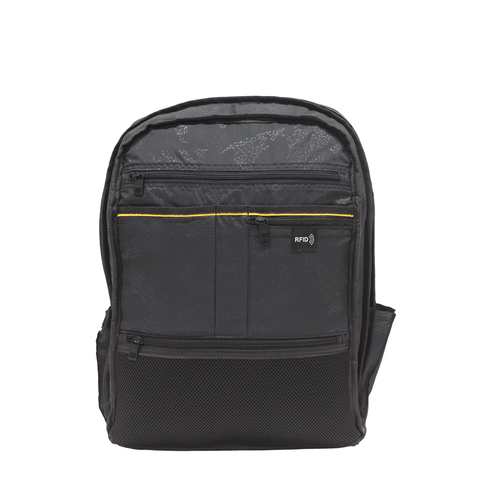 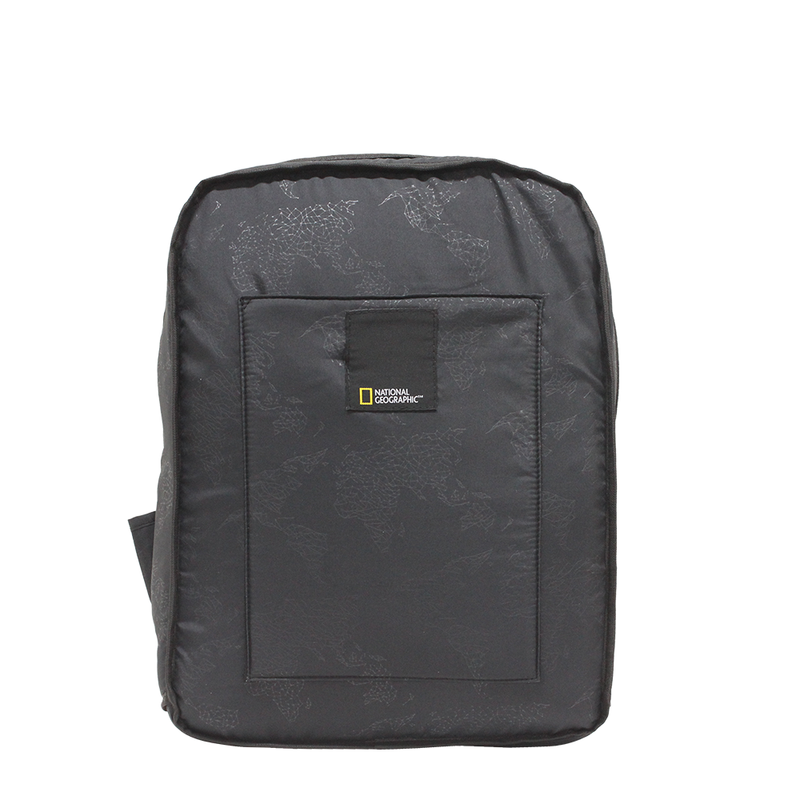 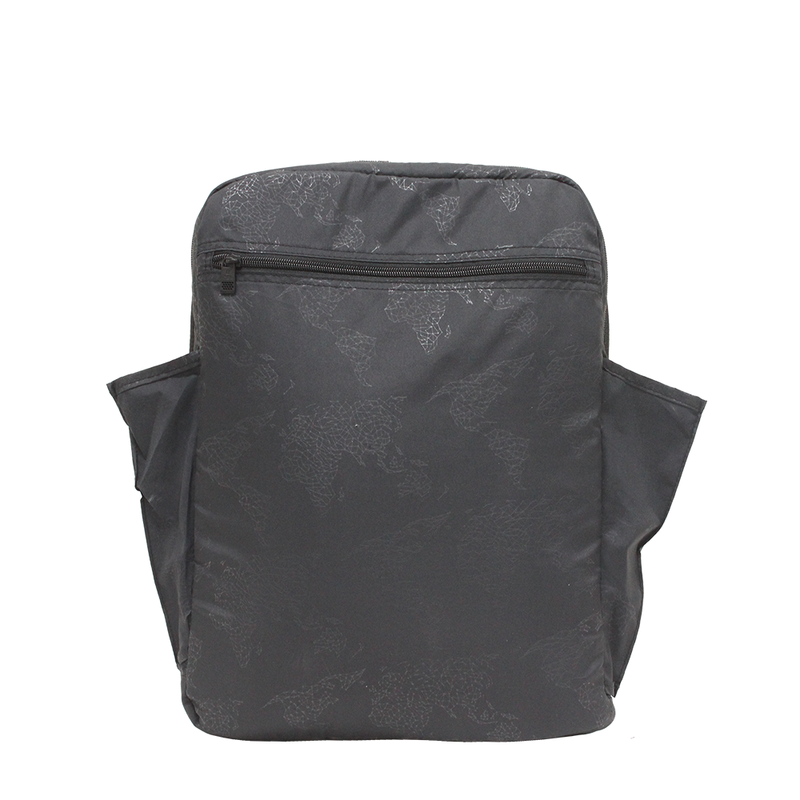 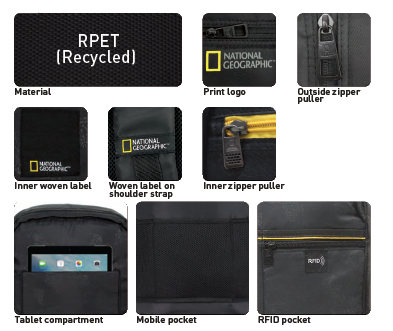 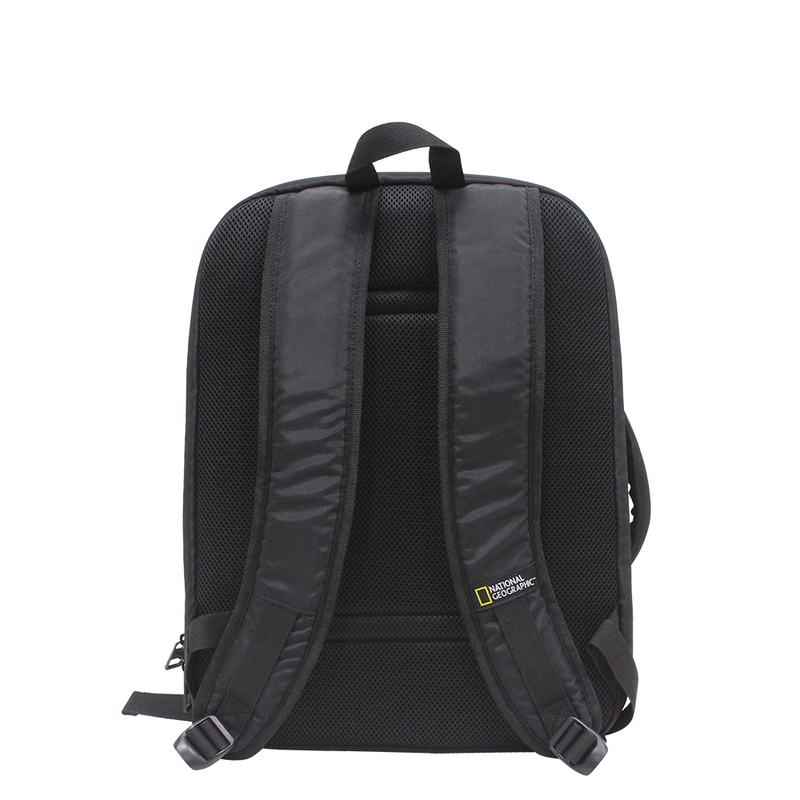 It is an environmental friendly backpack as it is made of Recycled PET. 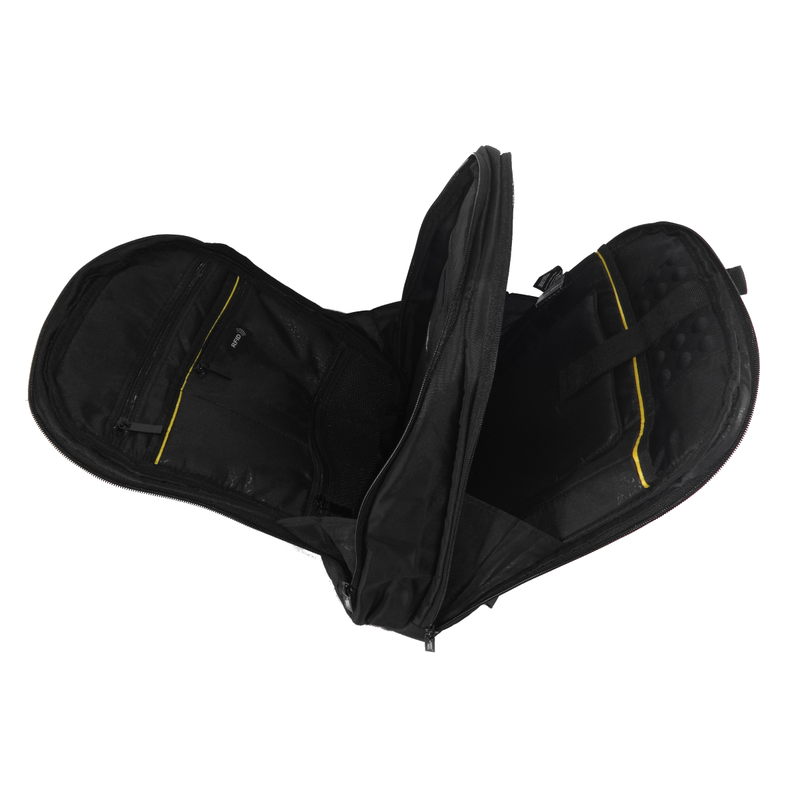 It is multi-functional and secure with RFID blocker zip pocket, 4 internal zip pockets, 2 internal open pockets, and 2 front zip pockets. Available Colours: Black, Rust, and Petrol.